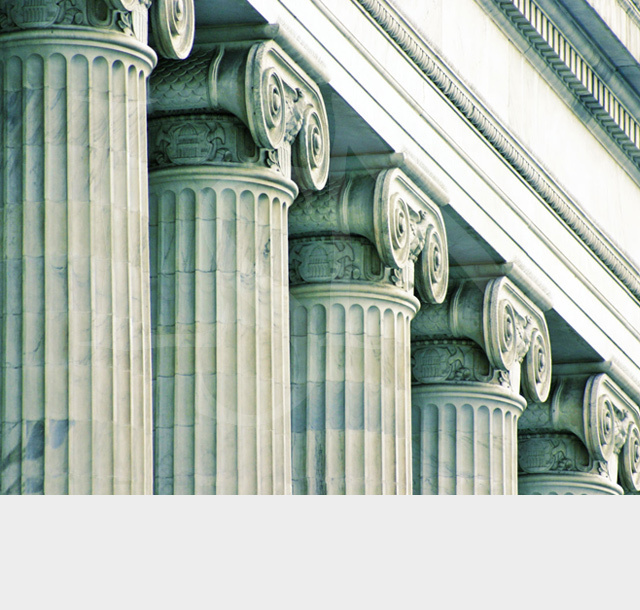 Providing competent, quality legal representation in Family Law matters. 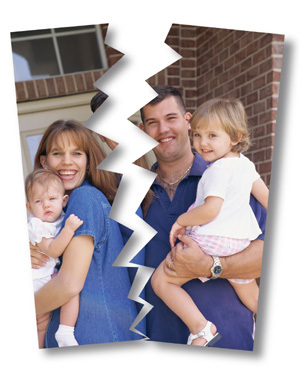 Family Law matters such as separation, divorce and child custody are often very stressful. We can assist you with these issues in a manner that is tailored to meet your individual needs. We pride ourselves on listening carefully and advising you of the best possible solution to your situation. We will provide you with the information you need to make the best decision for you. To provide professional competency and personalized care. To be accessible to you when you need us. To achieve exceptional results for you. To provide legal services at an affordable rate. Individuals often prefer an out of court settlement as a way to resolve their marital issues. If an out of court settlement is not possible in your case we provide responsible representation as your matter is litigated. Copyright 2011 The Law Office of Bonnie Wylie. All rights reserved.